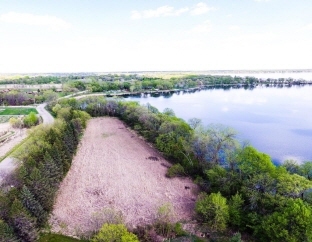 Don’t miss out on a chance to purchase the last of these 4 lots on Lake Ida. Enjoy 121’ of level shoreline with a panoramic view of the lake. Priced well below tax market value makes this a great buy!! Here’s an awesome place to build your summer get away or year round home. Come take a look.